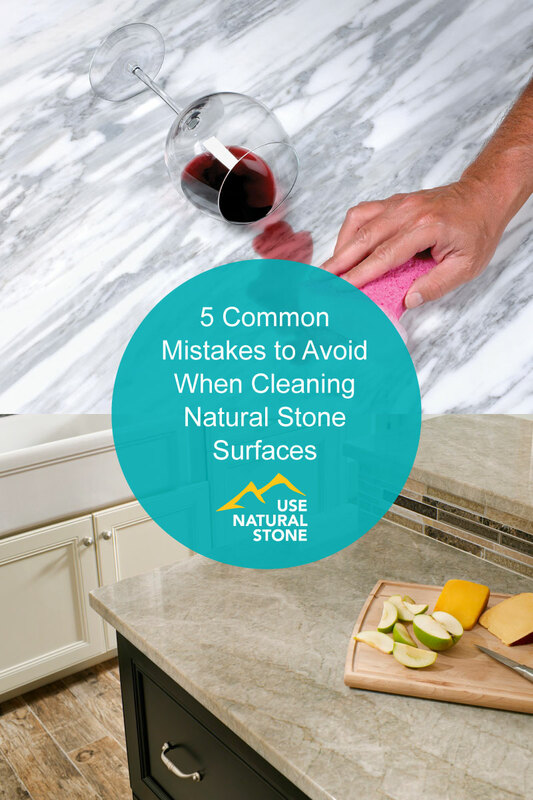 Here are five common practices to skip to maintain and protect your natural stone surfaces. Only use cleaners that are suited for natural stone. If you use an outside cleaning service, make sure they do, too, says Lesnar. 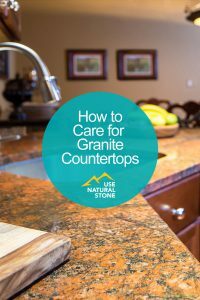 While some chemicals may not noticeably damage durable stones such as granite, they can break down any sealers that have been applied to the stone. “That means you would need to have your stone resealed more frequently,” says Kornet. 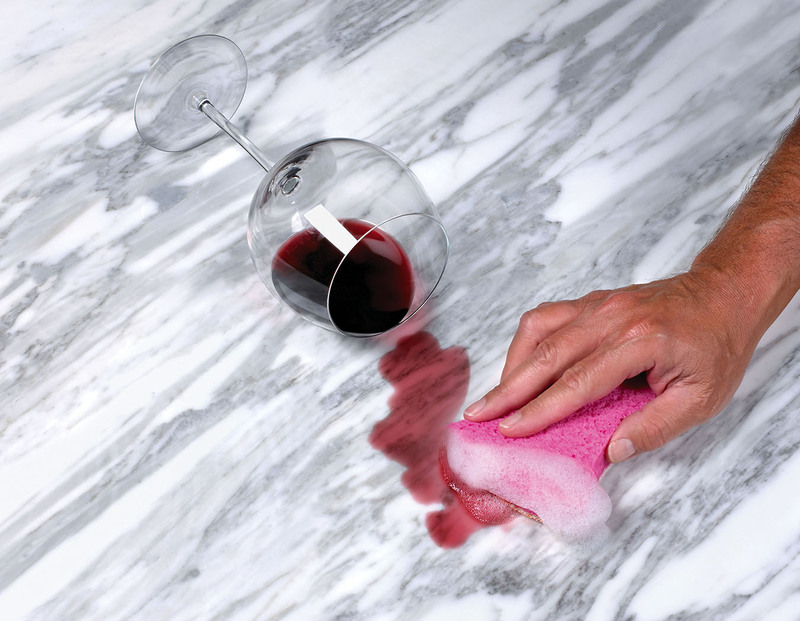 For daily cleaning, use a soft cloth and don’t attempt to “buff out” stains or scratches. Instead, call a professional. “The only way to fix a stone that has been etched is to have it honed and restored,” says Kornet. 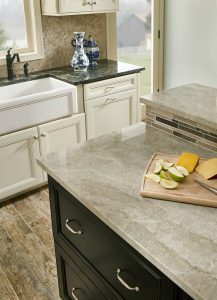 Bardiglio, natural stone marble from Italy, has a mix of light and dark grey tones. It is installed on a bathroom, bedroom floor. 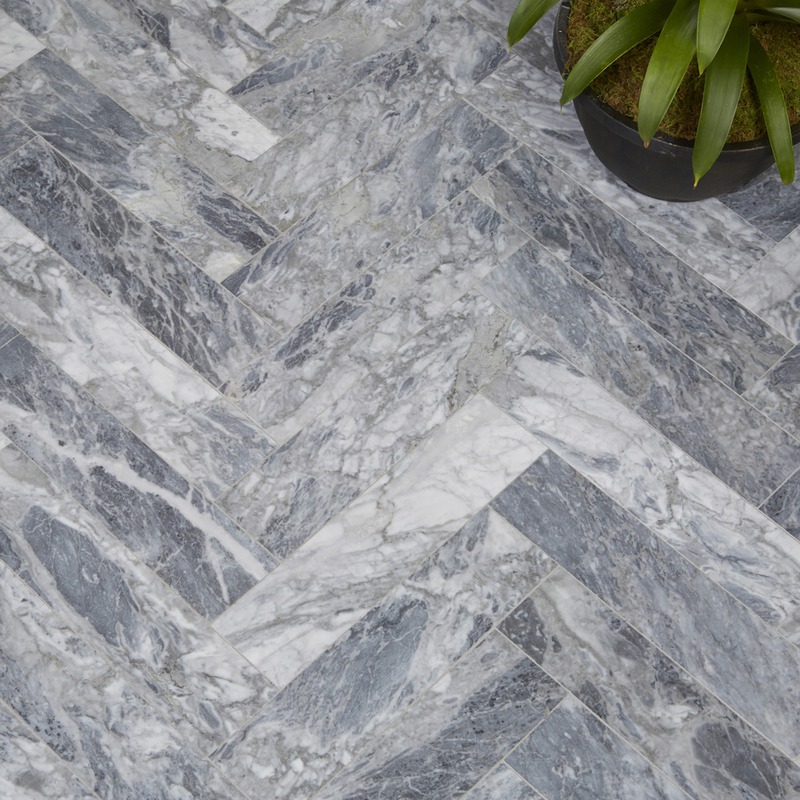 Arizona Tile carries Bardiglio in natural stone marble slabs and tiles. 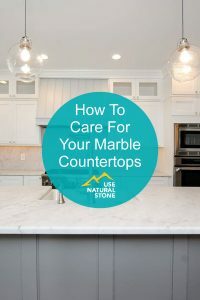 Minor dust particles and sand that you might not be able to see will act like an abrasive under your feet and cause wear patterns over time, says Laviolette. “Use a dry dust mop and go over your floors daily or at least every other day,” he recommends. Remove dust and debris with a dust mop or vacuum, and wash your floor with a neutral cleaner each week. Rugs can help protect the areas of your stone floors that will get worn down due to high traffic, says Laviolette. “Walk off matting helps keep dust and debris that can scratch your floors to a minimum,” he says. Place a mat inside and outside of doors, and use runners and rugs in areas that get a lot of use, such as mudrooms, hallways, and kitchens. 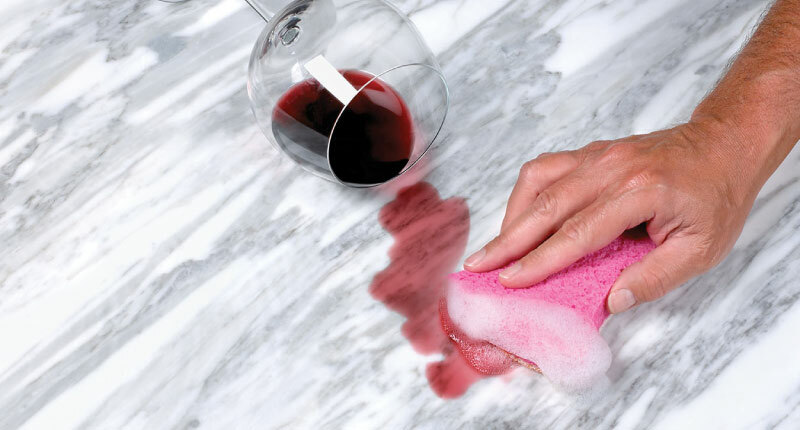 Wipe up spills as quickly as possible to avoid staining or etching. For many stones, sealing is part of a recommended general maintenance plan. While it is possible for homeowners to seal their own stone, experts agree that a professional will deliver the best results. With proper care and maintenance, natural stone surfaces will stay beautiful for years to come. Every stone is unique—and for many homeowners, little imperfections and etches in the stone’s surface become part of the stone’s story. 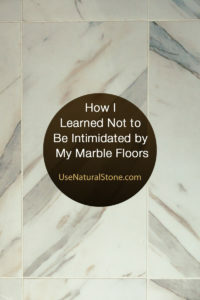 Learn more about choosing natural stone surfaces here and here.